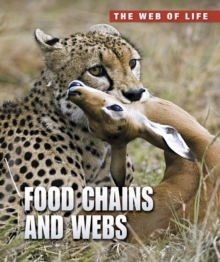 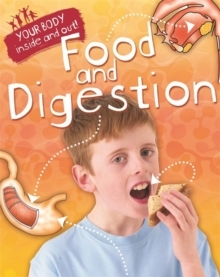 Your body is truly amazing - in this book find out what we need to eat to stay healthy and all about the digestive system and our food's journey through the body. 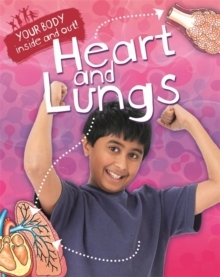 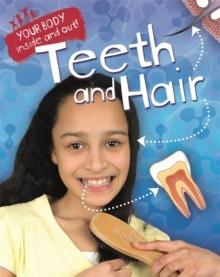 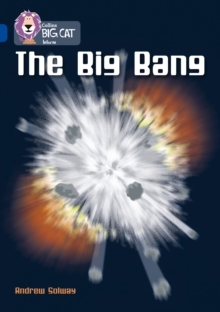 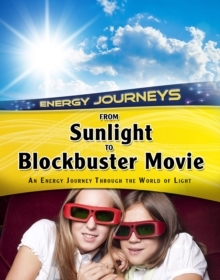 The book is perfect for children aged 7+ who are studying science and the human body. 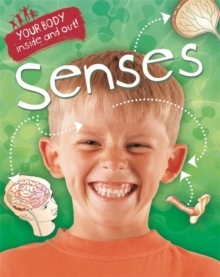 The book is part of the series 'Your body - inside and out' in which photographs and artwork combine to show you how your body works - both inside and out!